Healing Herbal Infusions teaches aspiring home herbalists how to make natural plant-based remedies to treat a variety of common ailments and illnesses. Everyone deserves to know how to heal themselves naturally. This book will give you the knowledge and confidence to achieve optimum wellness for yourself and your family using uncomplicated remedies and techniques! The recipes I’ve created for this book are simple and straightforward. They are easy enough for a beginner to understand and carry out, yet accessible to herbalists of every level. Join me on the path to natural health and wellness! Our immune systems can be delicate, especially during the fall and winter months when viruses tend to circulate. Thankfully there are many herbs, berries, flowers and roots available to boost and support our immune system. And if you do happen to catch something, these same plants can also provide some relief! 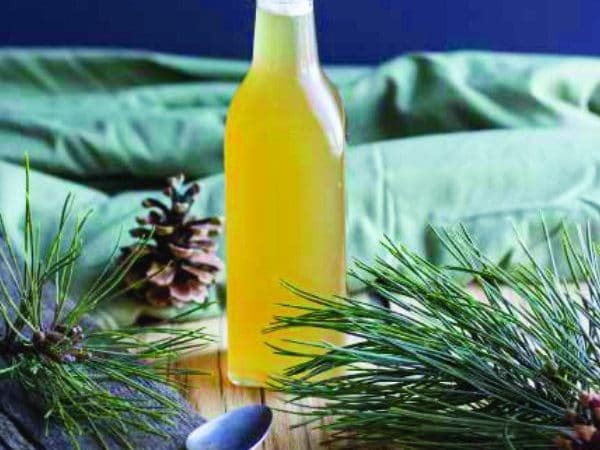 Here are some of the tinctures, teas, and other herbal infusions you will learn to make to boost, maintain, and heal your immune system. We all have ailments that rear their head from time to time, some more serious than others. Many natural herbal remedies are available to provide relief during a flare-up. Headaches, sore throats and coughs, earaches, and eczema are all common problems that can benefit from herbal medicine. You’ll learn about amazing health-promoting herbs that can help you treat these discomforts in a safe way, often without having to resort to taking prescription medication. For every ailment, there is an herb that can help! Here are a few of the recipes from the book that can heal your ailments. 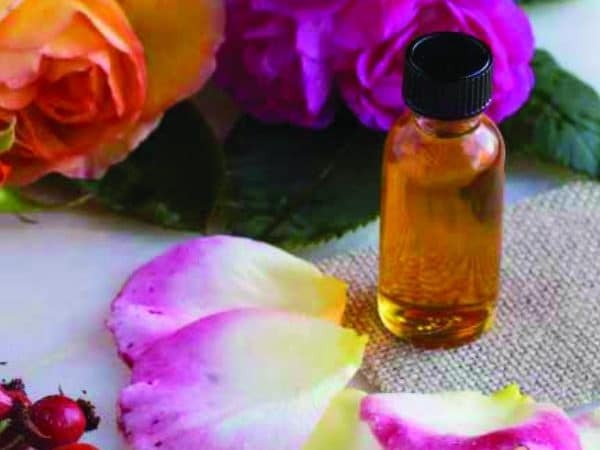 Here is a sample of the recipes you’ll learn to make to help you nourish and repair your skin, lips, and hair using all-natural herbal ingredients. 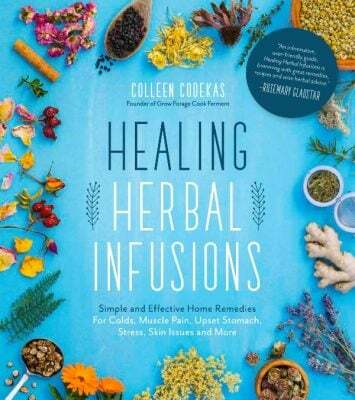 Healing Herbal Infusions also includes chapters on soothing your aches and pains, easing your digestion, embracing your inner well being, and supporting mother and child. Everything You Need to Achieve Wellness...Naturally! 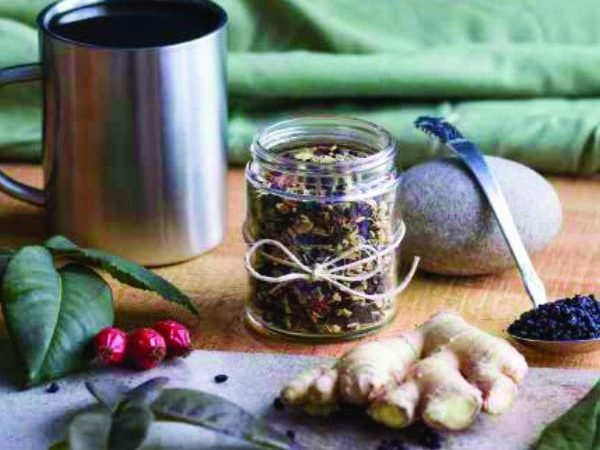 Make your own herbal remedies right now with Healing Herbal Infusions.